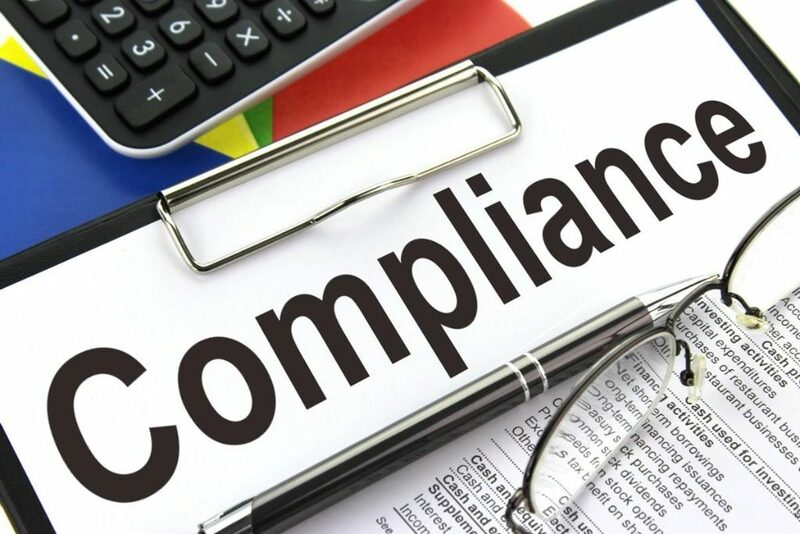 For businesses that operate in highly regulated industries, it is imperative to know and comply with the rules. You can count on the Stewart Law Group as a partner to help you navigate regulations that apply to your business. Whether you require assistance with complying with regulations or responding to an enforcement action, the Stewart Law Group has the know-how to guide your business through the process.